We have classes on Wednesday and Friday at 8:45 am. The Beach Community Center at the Broward Wellness Center is taught by James Cravens, who is the President and Director of Chinese Boxing Institute International and has continued the organization that was started by his teacher Kai Sai. Mr. Cravens has been in the martial arts since 1965. Since 1995 Mr. Cravens has been practicing Chen style Tai Chi and has practiced Yang style since 1981. He has been a Junior member of the executive council of the American Chen Tai Chi Association. For almost 17 years Mr. Cravens has been hosting and studying with Grandmaster Chen Xiao Wang. In March of 2006 He became a direct student with a ceremony in Chen village. 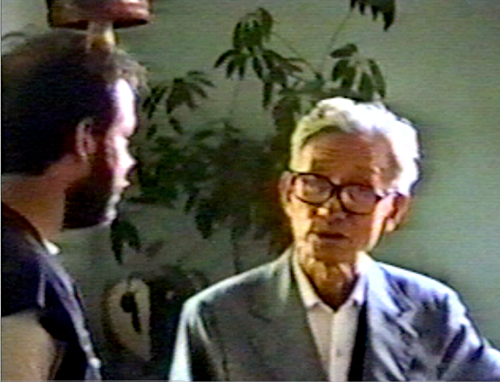 Mr. Cravens hosted Master Tao Ping Siang for over a decade twice a year in Yang Style and push hands studies. 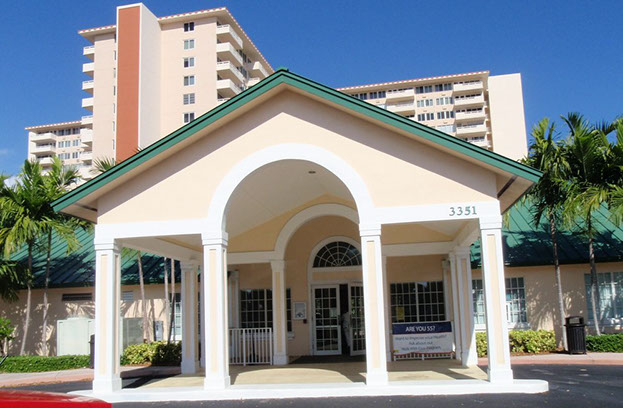 Mr. Cravens has taught at the Broward Wellness Center for over 25 years. Master Tao is 5th Generation Yang Tai Chi. He studied from a number of famous masters in Tai Chi, Pakua, Hsing-i and Leo Ba Fa (water style). He studied Yang Tai Chi from the famous Cheng Man Cheng who brought the art to New York in the 60's. Master Tao passed away a few years ago at the age of 87. He came to Florida and other CBII locations during the 90's and later. Tai Chi Class at Beach Community Center, Ft Lauderdale, FL (Dec.,2017) ... Class began in January 2016.